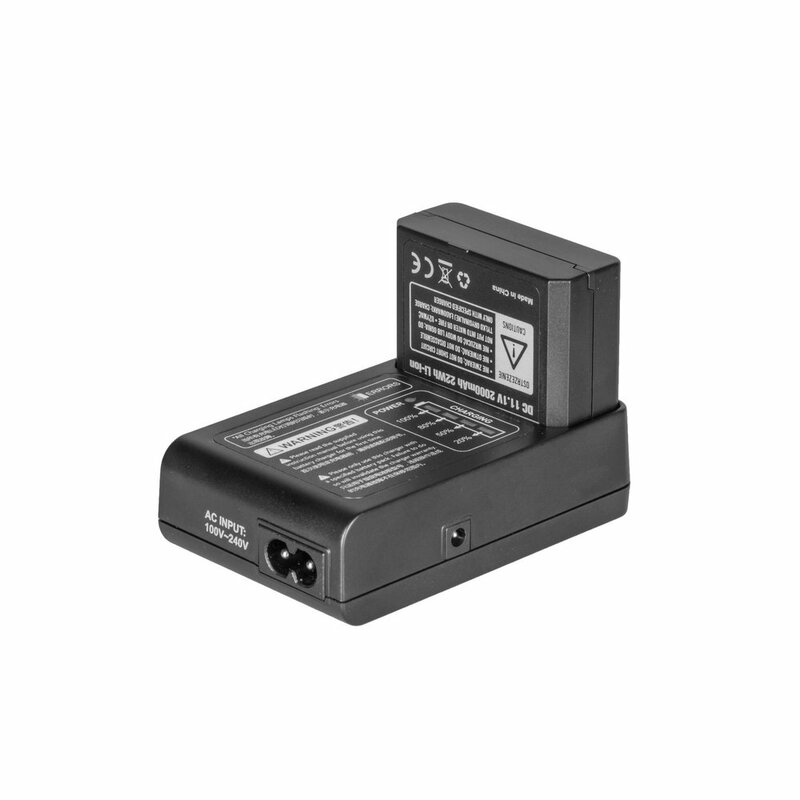 Stroboss VC-18 is a charger for Stroboss VB-18 batteries. 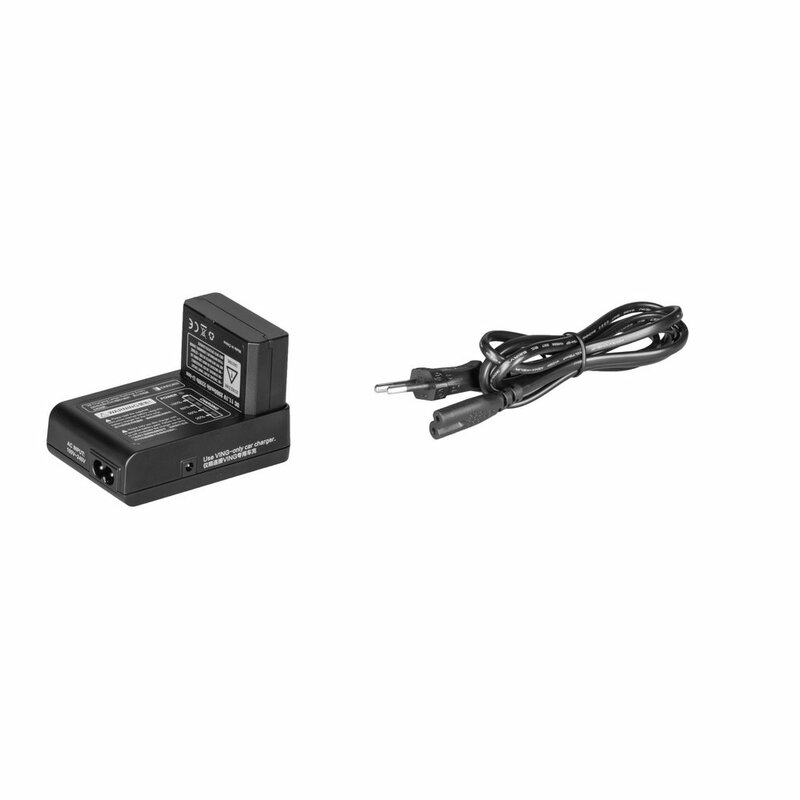 The charger can be powered through electric mains or car lighter socket with the use of Stroboss VV-18 adapter (available separately). 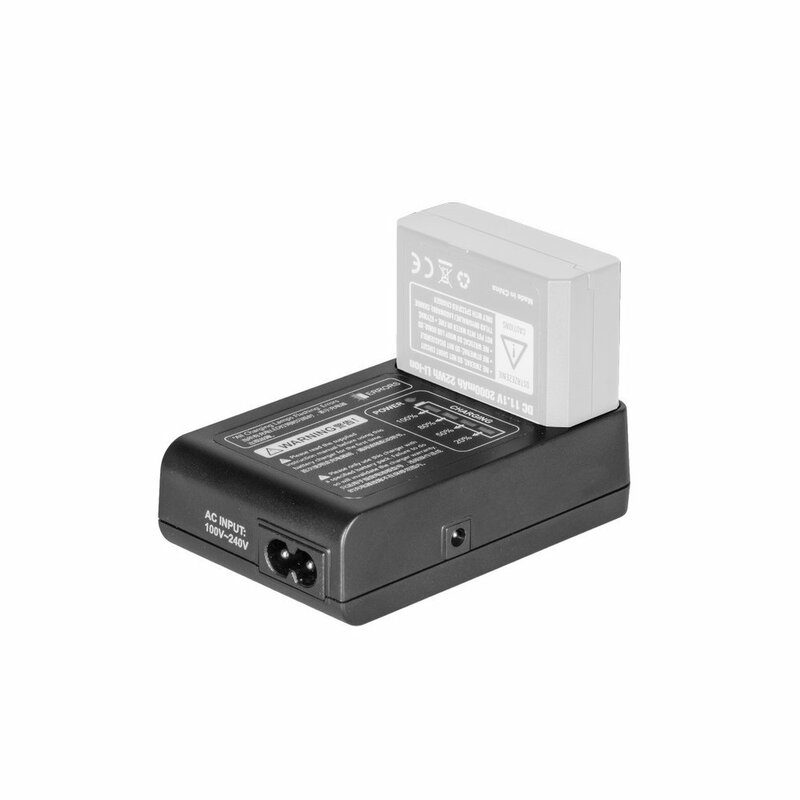 VC-18 charger powered through the electrical network charges the VB-18 battery within 2,5 hours. If the charger is connected to the car lighter socket, the charging time extends to approx. 4 hours.